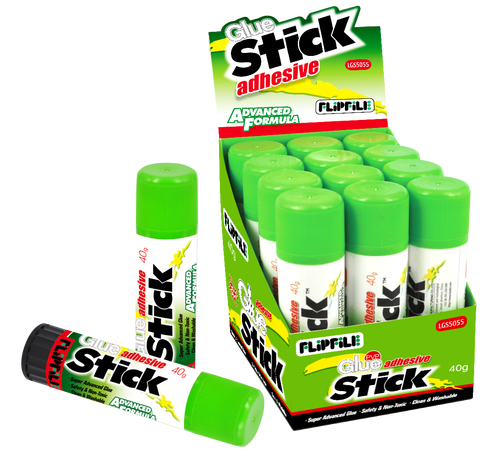 Home/Office Supplies/Glue sticks - advanced formula/Flipfile PVP Glue stick - 12 x 40g (large), boxed. Quality glue stick at budget prices! 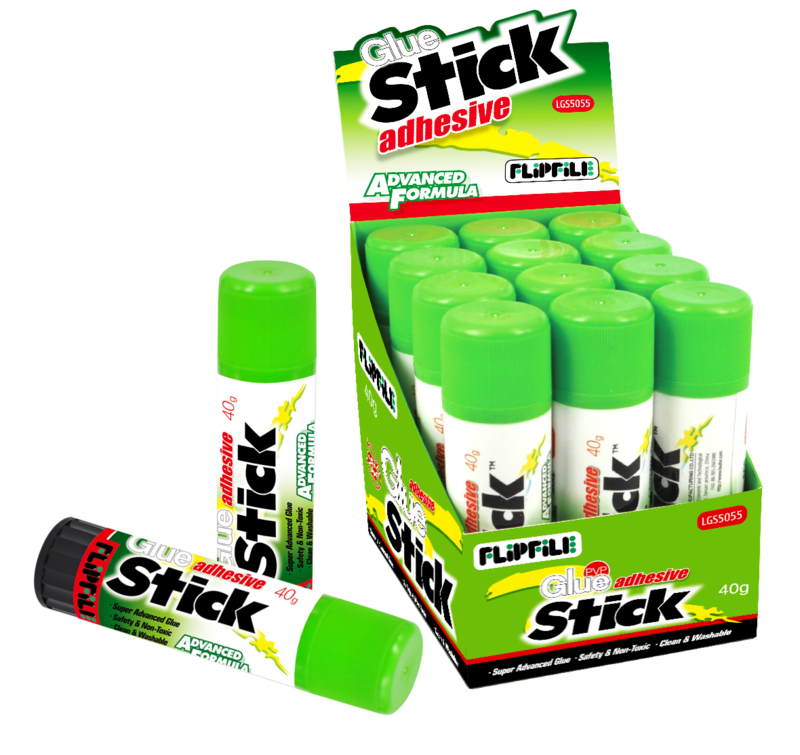 Minimum quantity for "Flipfile PVP Glue stick - 12 x 40g (large), boxed. Quality glue stick at budget prices!" is 1. Super advanced glue stick made from PVP for excellent adhesion and long life. Safe, non-toxic, clean and washable. 12 x 40g (large), boxed.